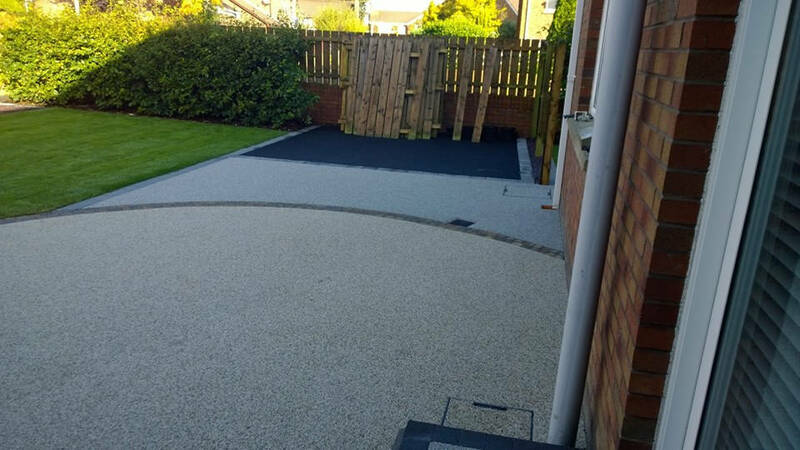 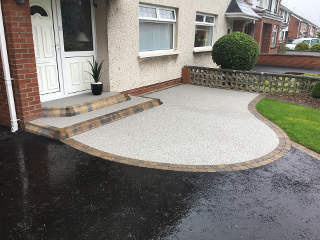 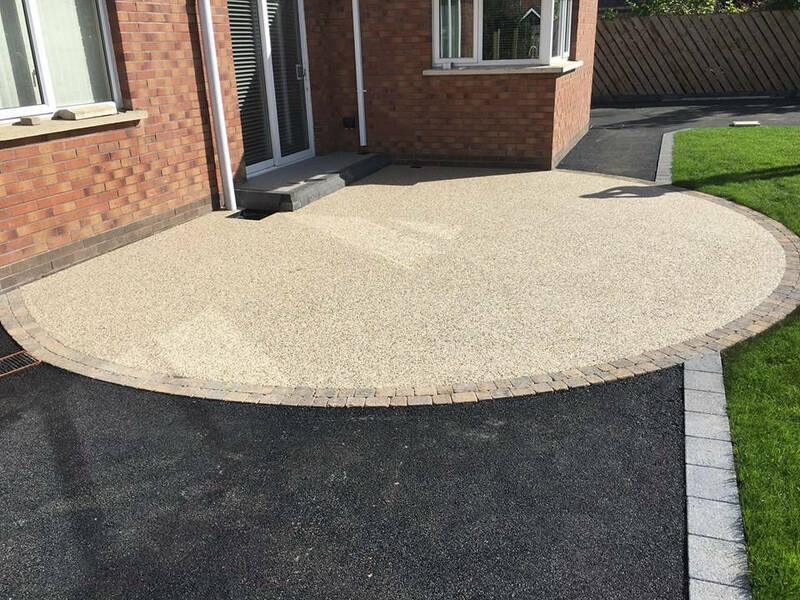 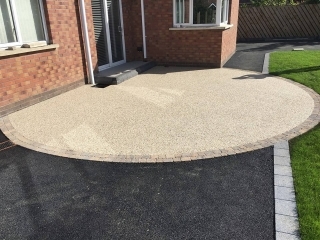 A resin bonded driveway offers a wide range of colours and textures, that can incorporate blends of complementary or contrasting natural aggregates to achieve striking effects. 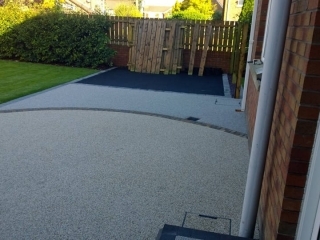 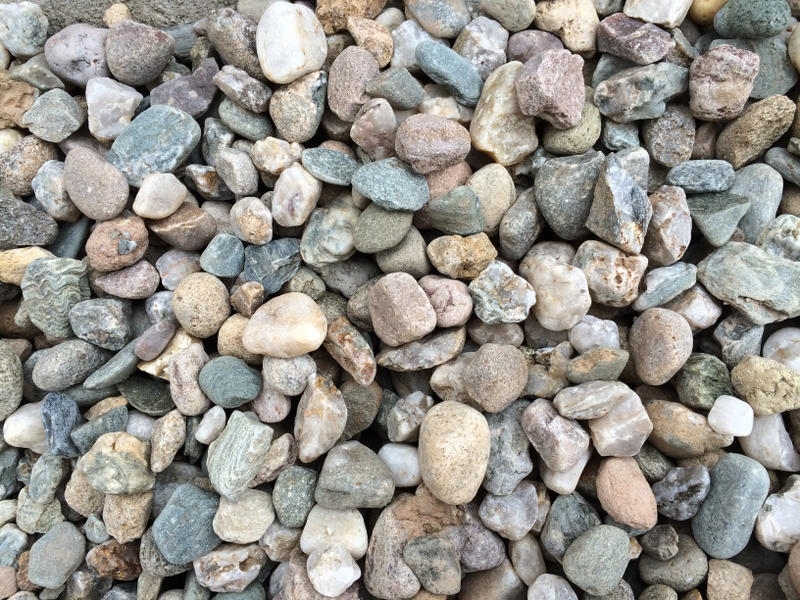 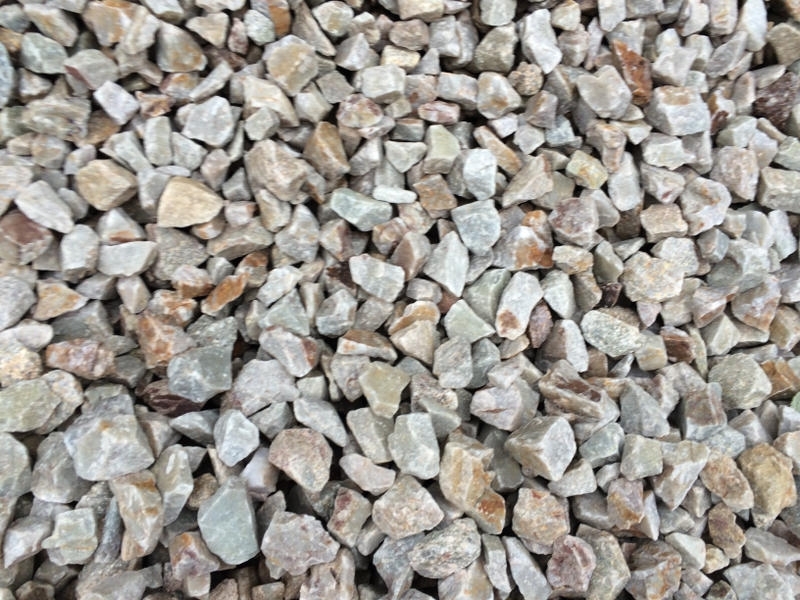 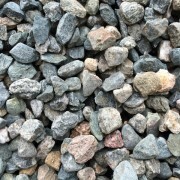 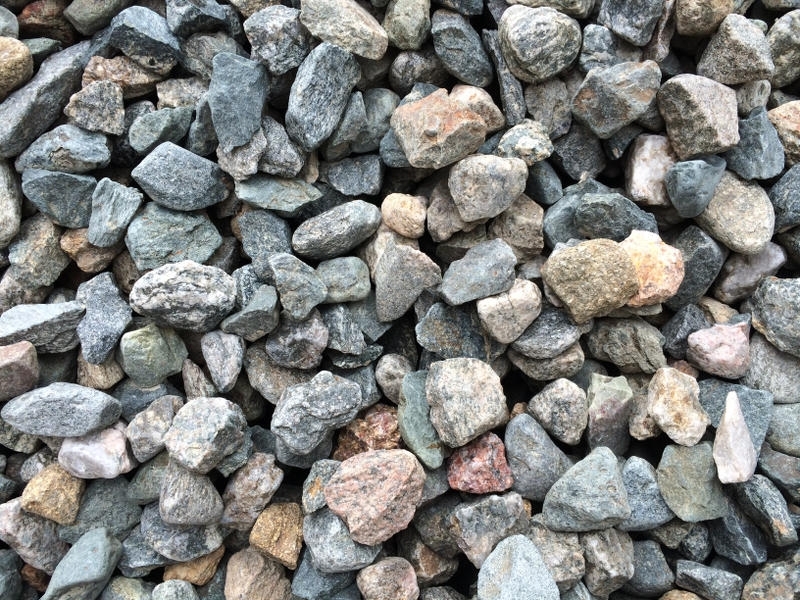 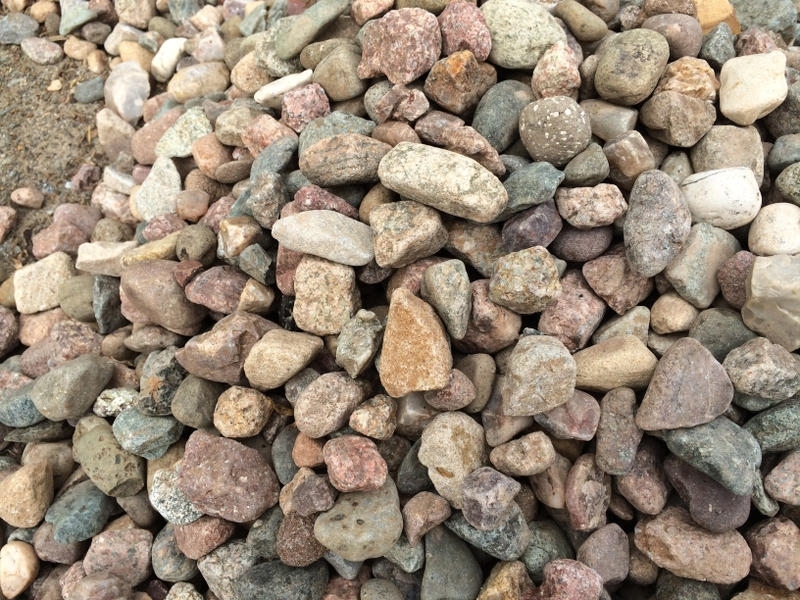 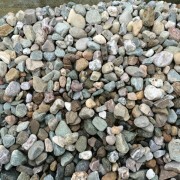 Crushed glass and recycled materials can also be used to add a new dimension to paving. 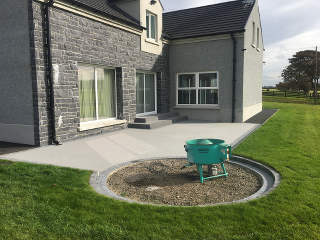 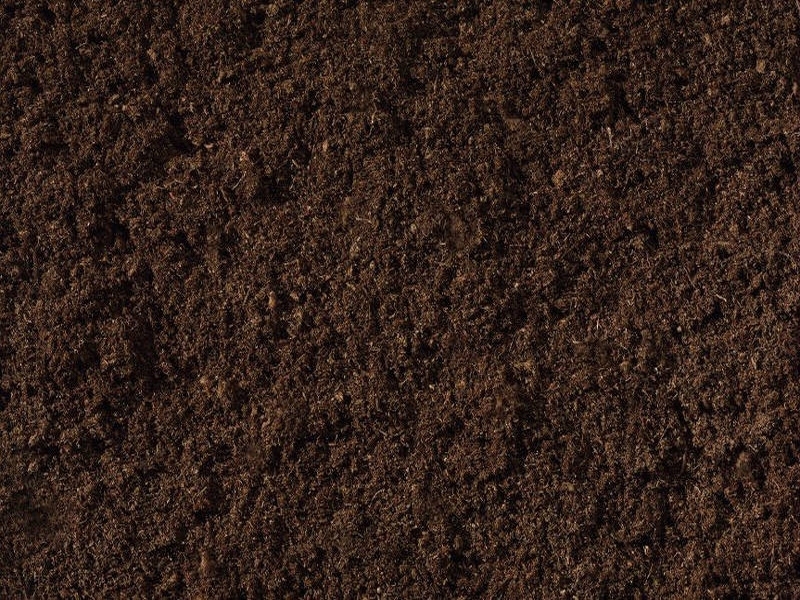 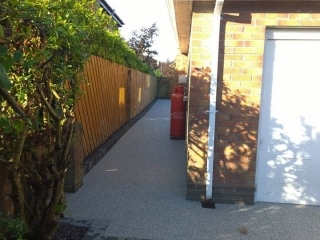 The resin treatment is a flexible two-component polyurethane resin binder that is equally suitable for external and internal applications, installations can be permeable and so compliant with the SUDS regulations. 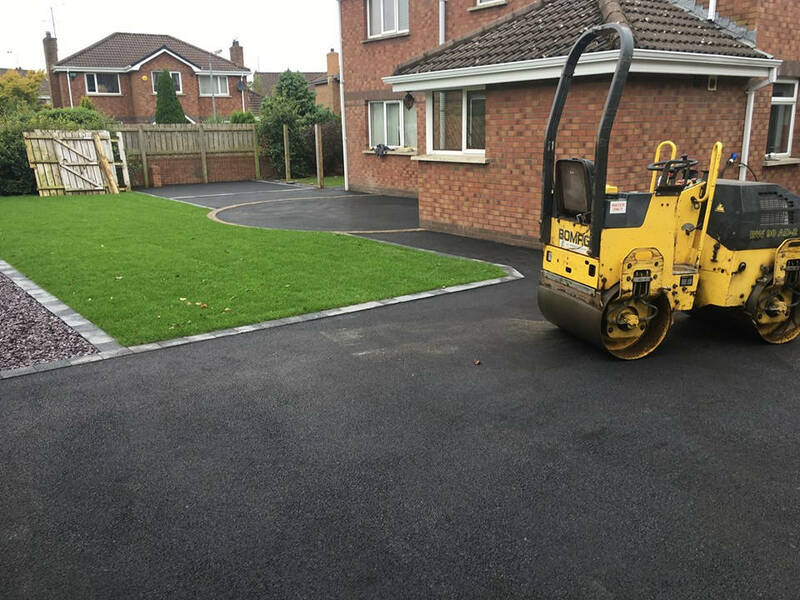 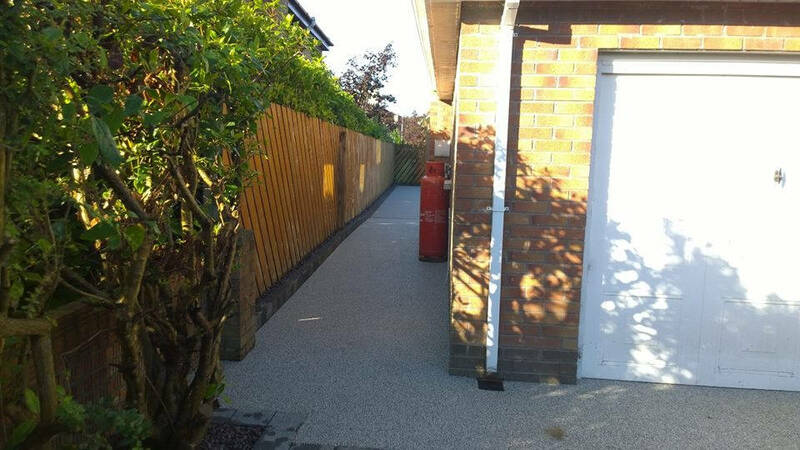 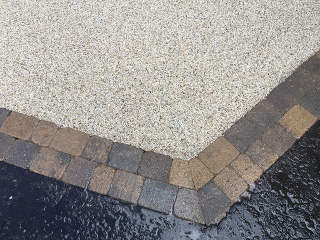 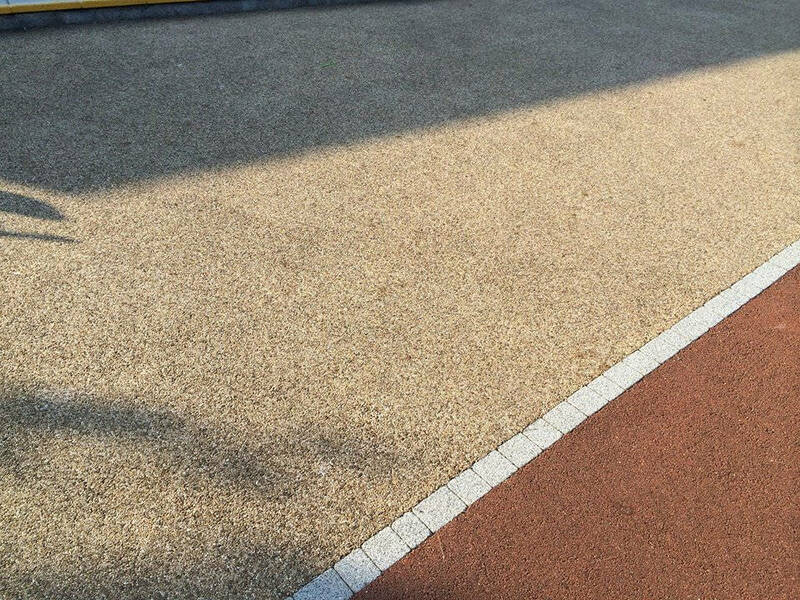 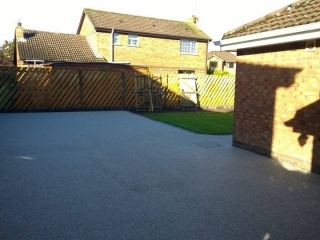 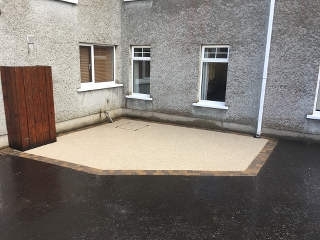 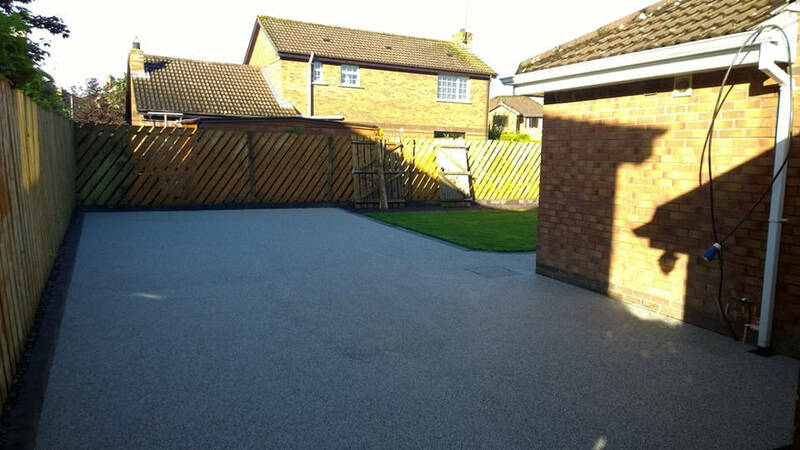 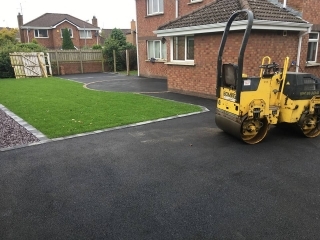 Resin bonding is also suitable for surfacing over the top of existing tarmac or concrete driveways to give a new look without expensive groundwork associated with traditional block paving, asphalting and tarmac.